Yes, I love doing weddings, but there is nothing like a baby blessing to continue the love that the two of you created. The spiral of life continues and now you get to infuse an intention for your child. What are your hopes and dreams for him or her? What values and ideas do you want to carry through your family line? 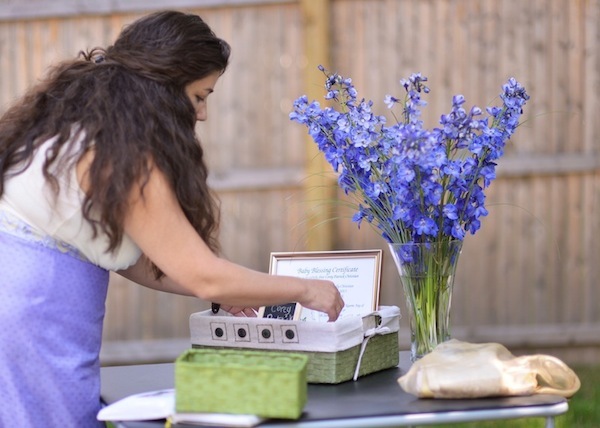 I am here to co-create with you the ceremony that you and your family can participate in to welcome and bless this newest creation of your love. 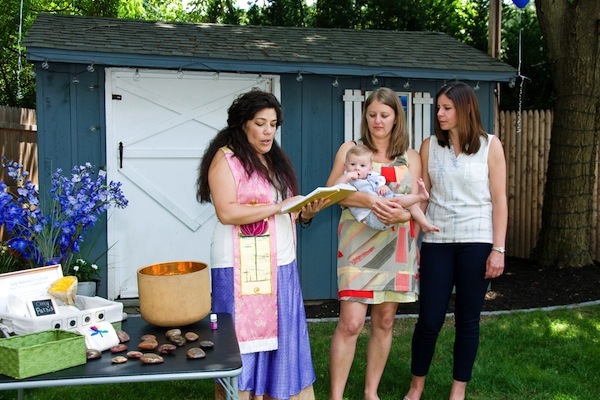 To inquire about a Baby Blessings Ceremony visit the contact page.